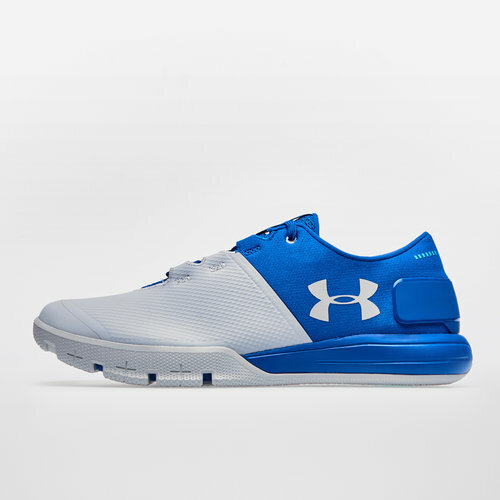 Lead the charge in training with these Charged Ultimate TR 2.0 Mens Running Shoes in Ultra Blue and White from Under Armour. 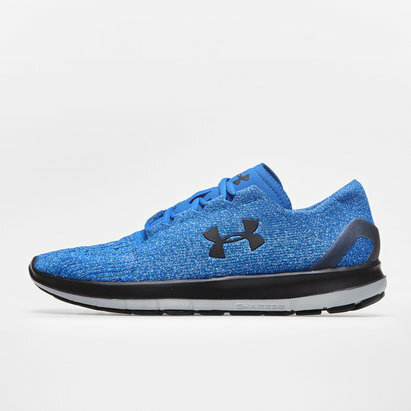 The moment you pick up these training shoes, you can tell they're different. made from a durable, lightweight synthetic and mesh upper, a lateral rubber forefoot wrap provides optimal stability and traction. 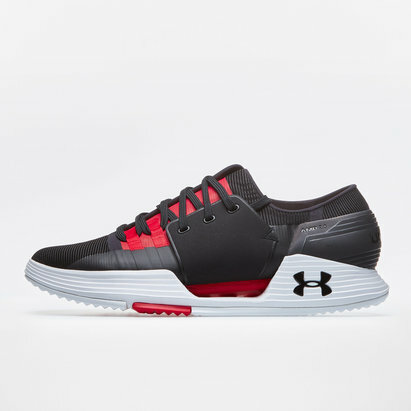 A unique 'burrito' styled tongue gives a precise fit and enhanced support throughout the midfoot, whereas a TPU skin over the forefoot makes this Under Armour trainers incredibly versatile. In addition to the 4D Foam® sockliner which moulds to the shape of the wearers foot eliminating slippage, an external heel counter adds support and low platform lockdown. 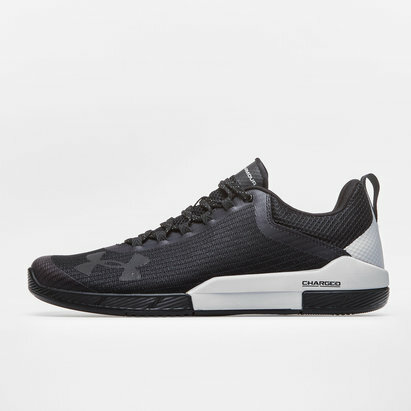 Underneath, a Charged Cushioning® midsole delivers the ultimate in responsive cushioning and a full-length, non-marking, rubber outsole increases durability, traction and support. 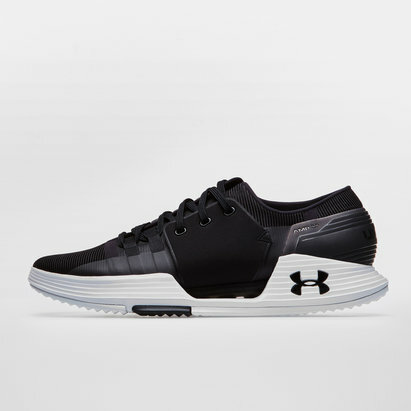 For a training shoe that is prepared to go everywhere you are in training, pull on these Under Armour Charged Ultimate TR 2.0 Mens Running Shoes.